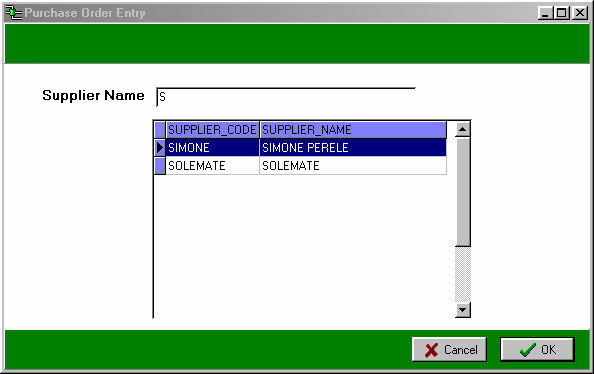 Solemate allows retailers to reap real results through an accurate, in-depth inventory system where products are visible by location style, colour and size .....all on one page ! This innovative approach means each style specifies the exact colour and size not only available (Stock on Hand) but also what is on order. Displayed in an easily read matrix format, superior software, second to none. 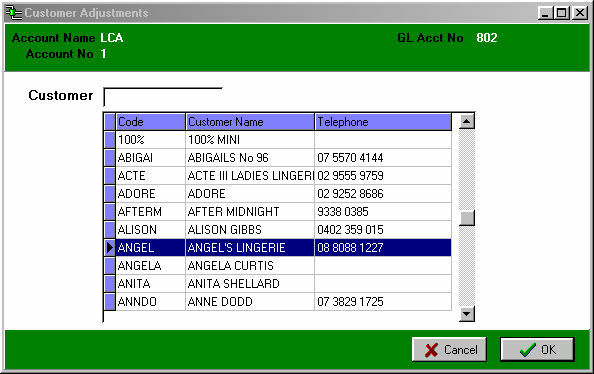 All data and reports can be exported to excel , saved in PDF or emailed. 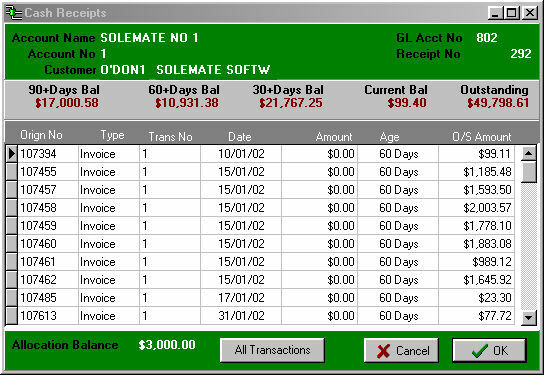 Solemate is fully audited to provide retailer staff, cost and stock control with real time polling and daily breakdowns of sales by staff, department, time and category. 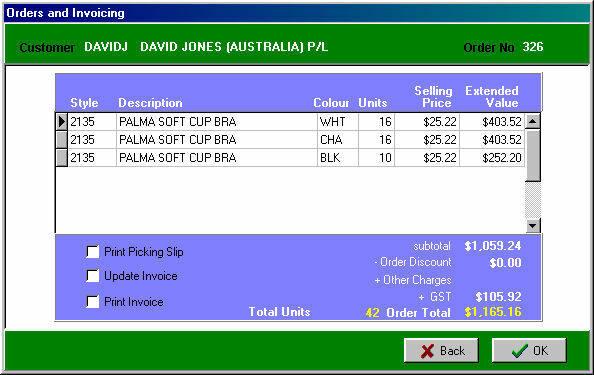 GP reporting by stock and employee, all stock is costed at weighted average, last receipted cost and true cost.